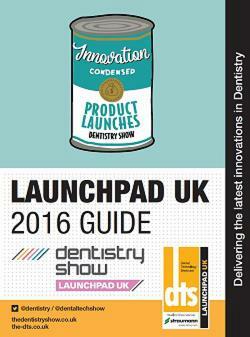 The British Dental Conference and Dentistry Show is the perfect platform for the trade show to showcase and launch the very latest products, technology and materials available to the UK market. 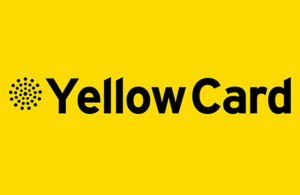 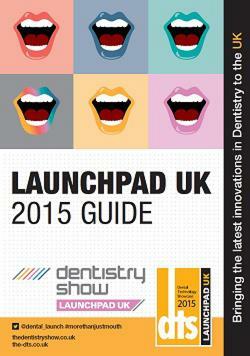 For delegates, this means you can be sure to source all the very latest developments and innovations. 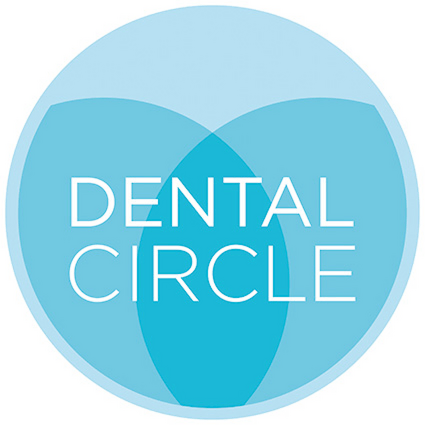 With an array of brand new, cutting edge technologies and services at your disposal - in the weeks leading up to the British Dental Conference and Dentistry Show, all registered delegates will receive updates and highlights on what to expect and who from, so that you can plan and maximise your time at the event. 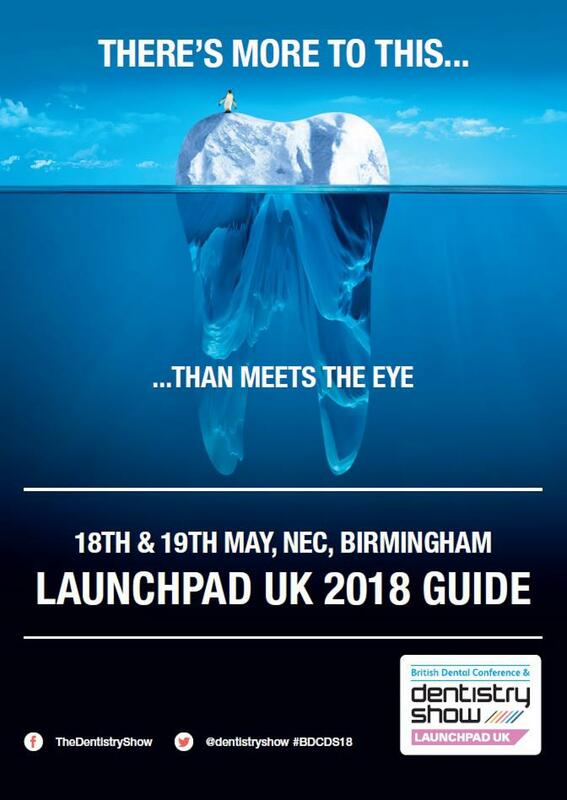 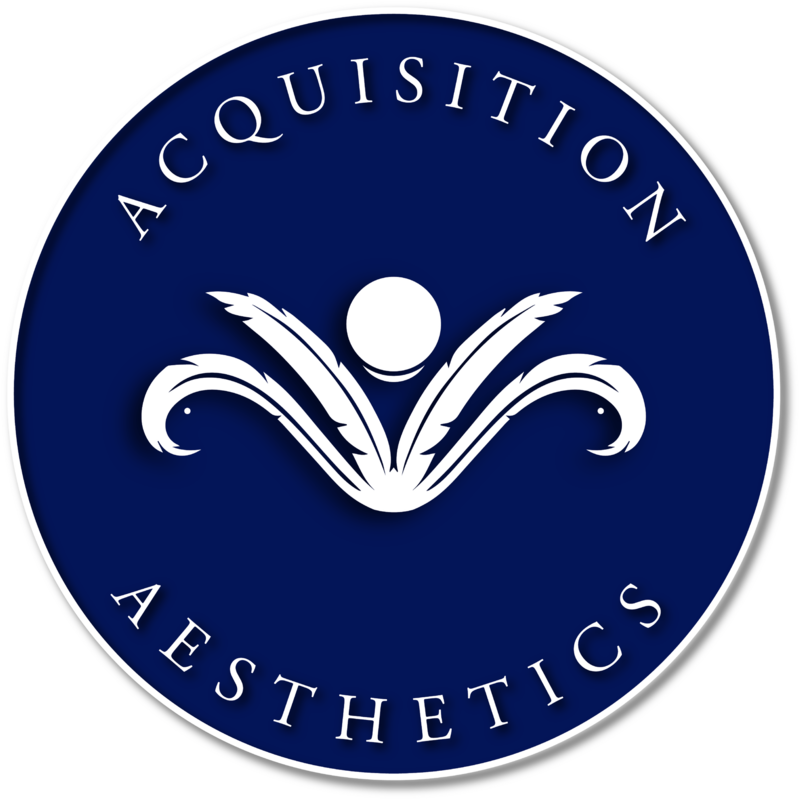 The experts will also be on hand across the extensive trade floor to provide any information or advice you may need and to help you ensure that your practice is at the very forefront of dentistry. 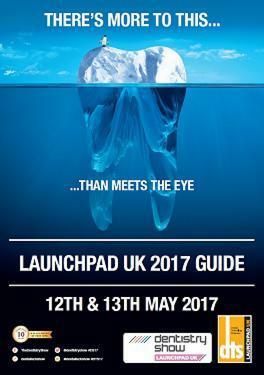 For your free copy of Launchpad UK Guide 2018 - 2015 please click on the below guides.